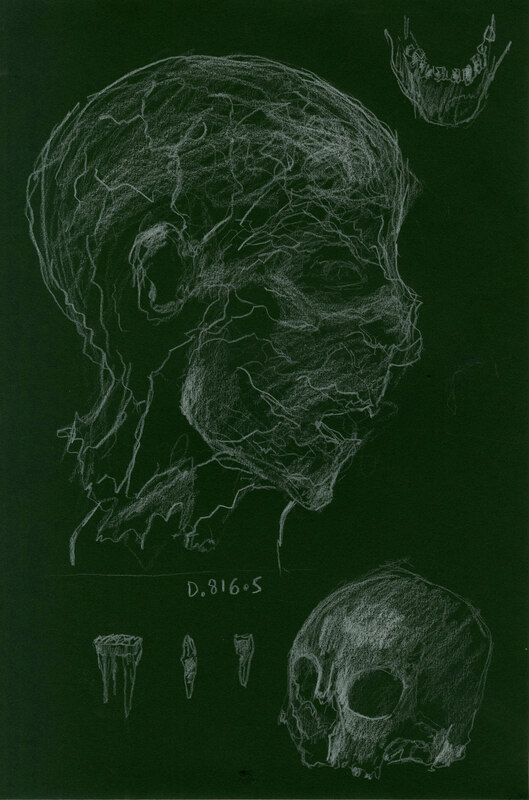 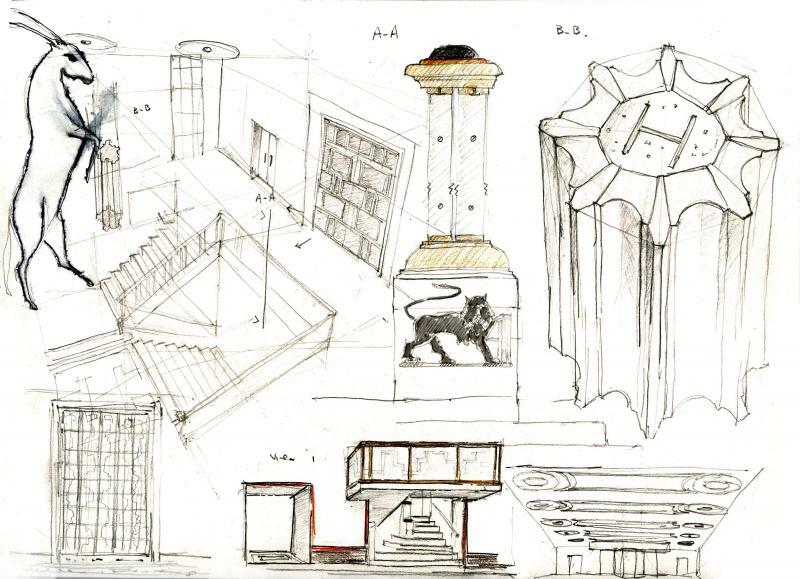 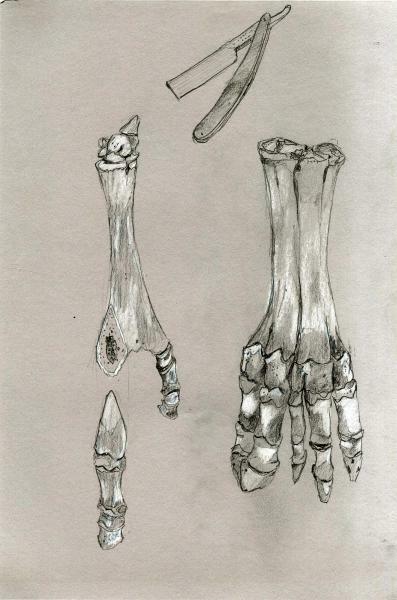 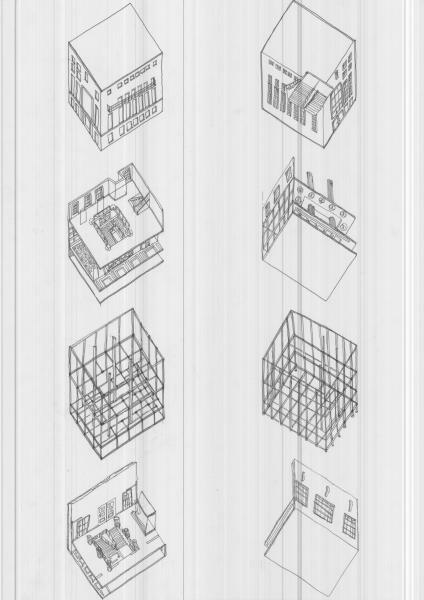 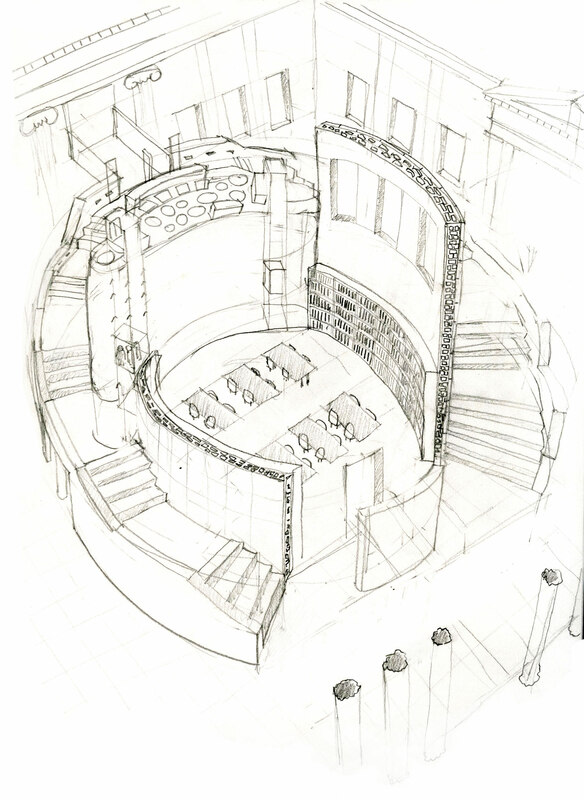 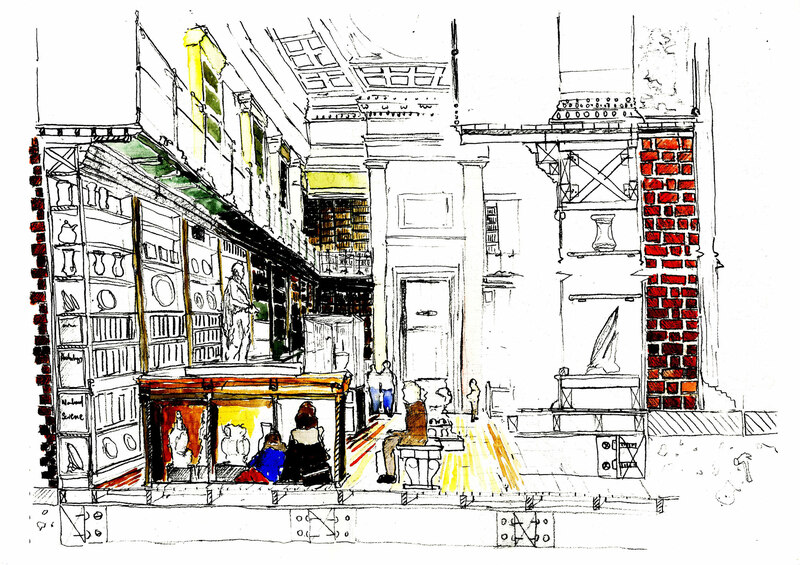 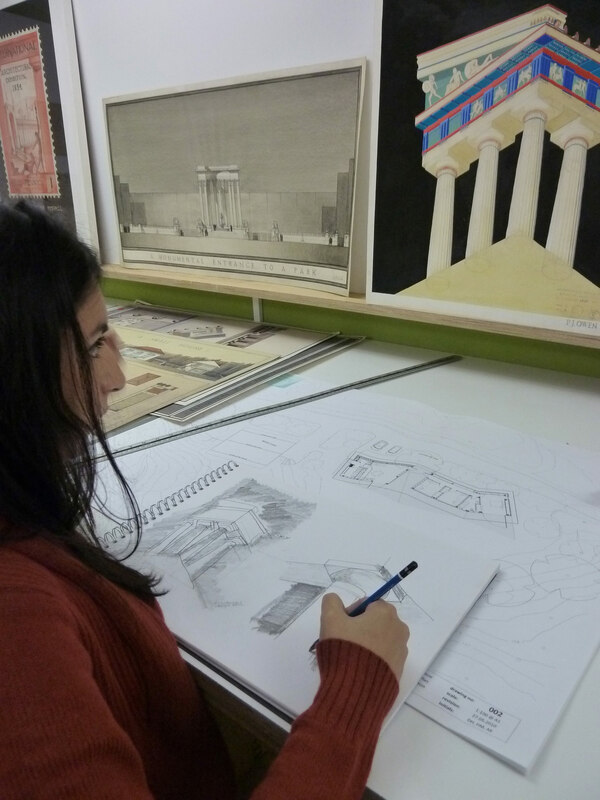 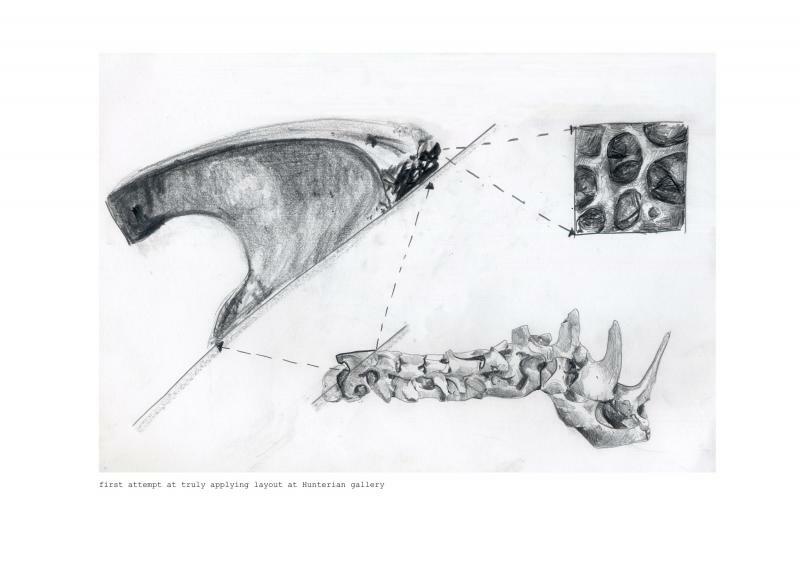 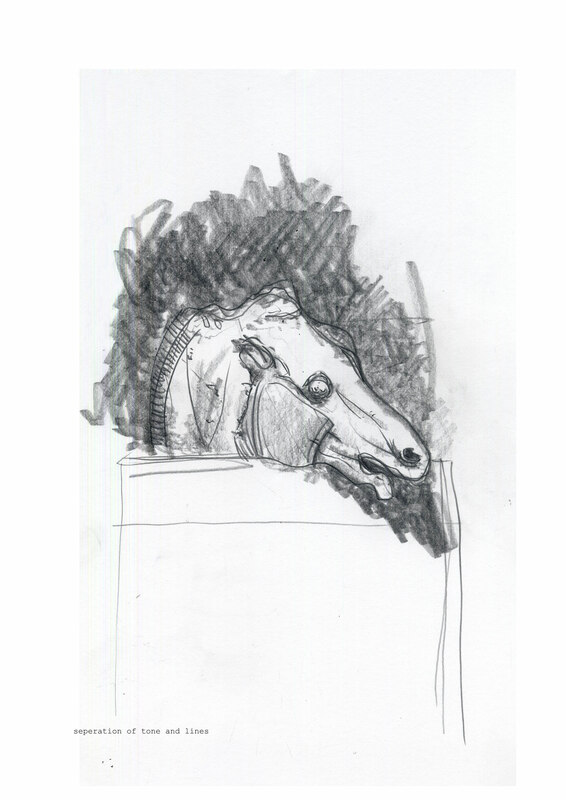 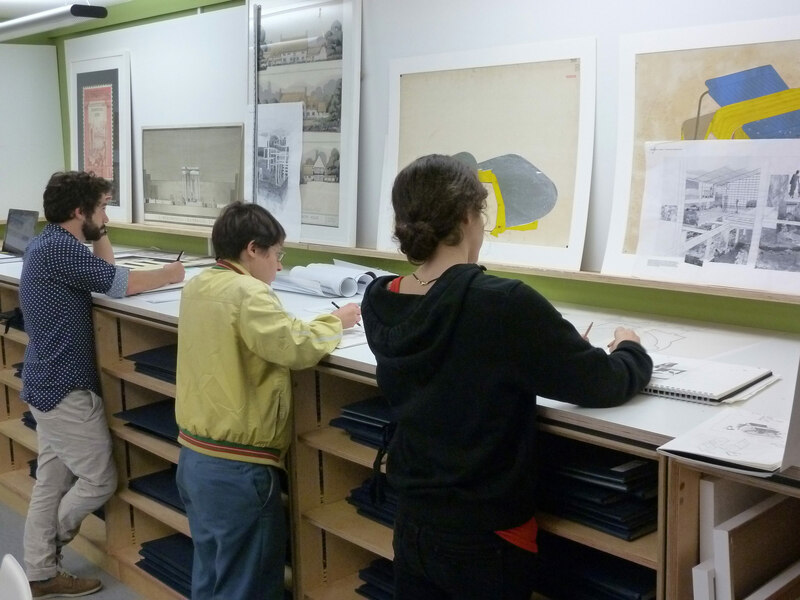 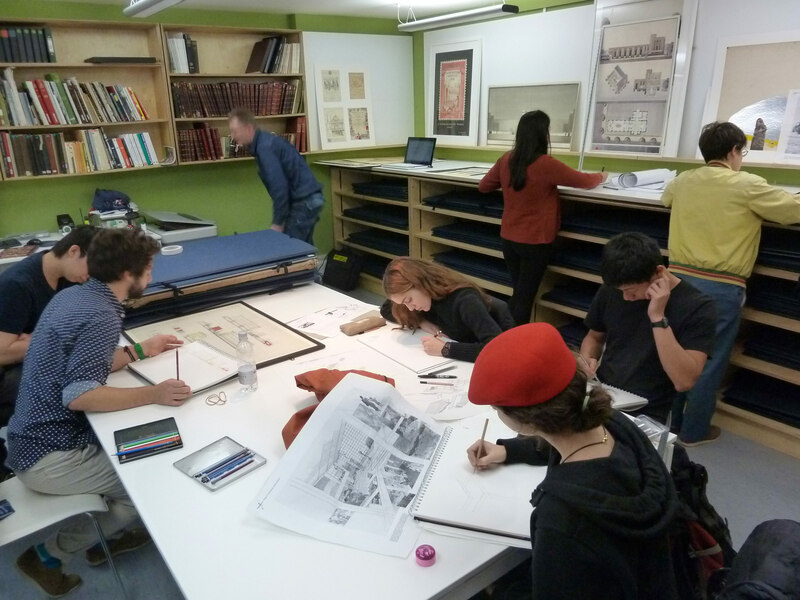 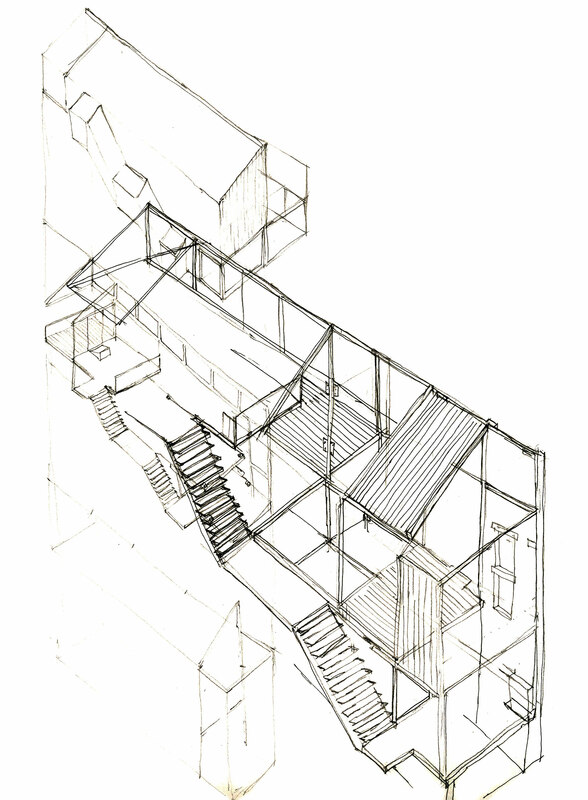 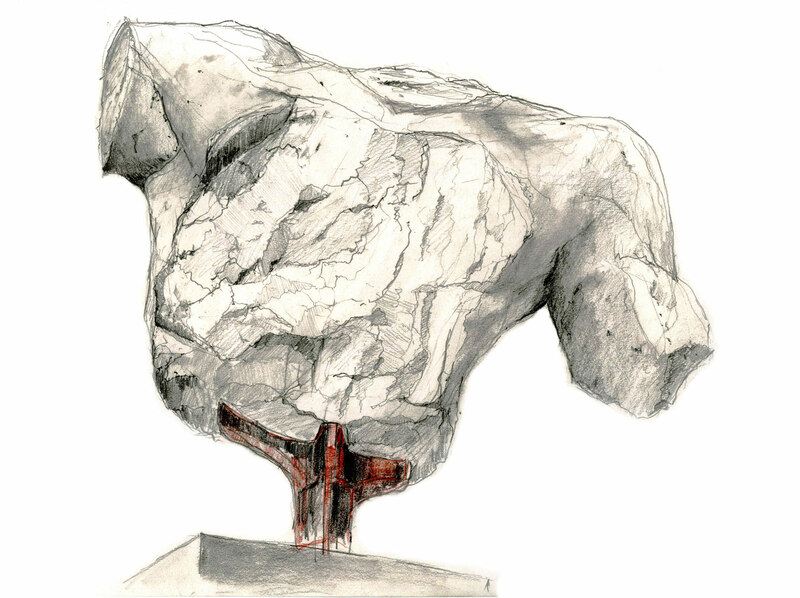 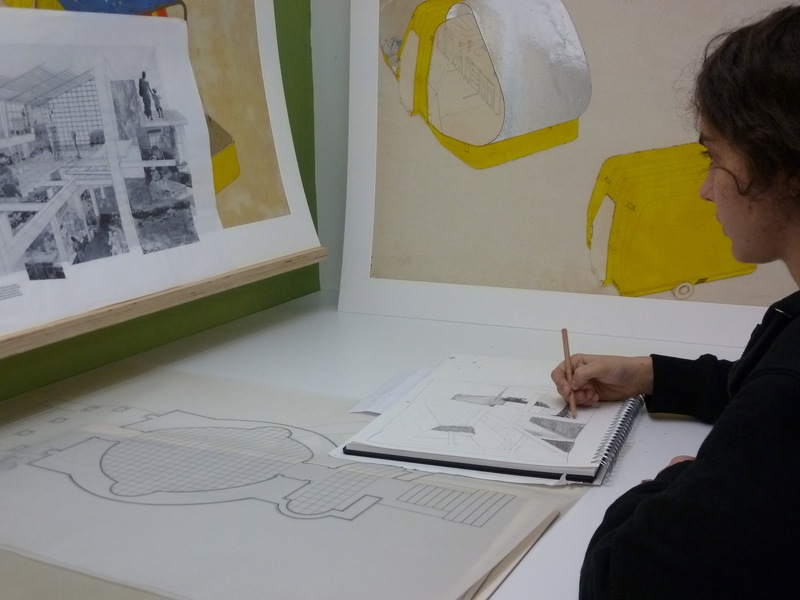 Tutor : Anderson Inge Students will achieve confidence in drawing-by-hand. 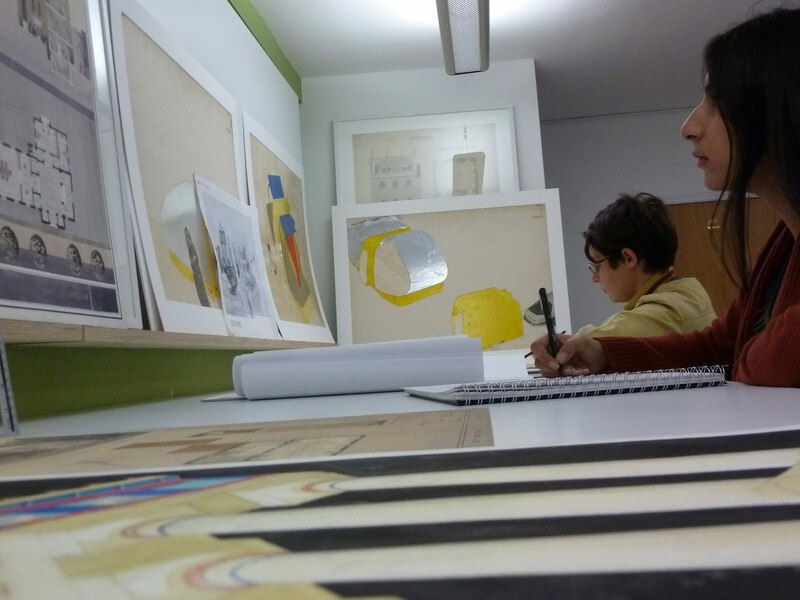 We'll enjoy the riches of nearby national collections, as we draw both from observation and from imagination. 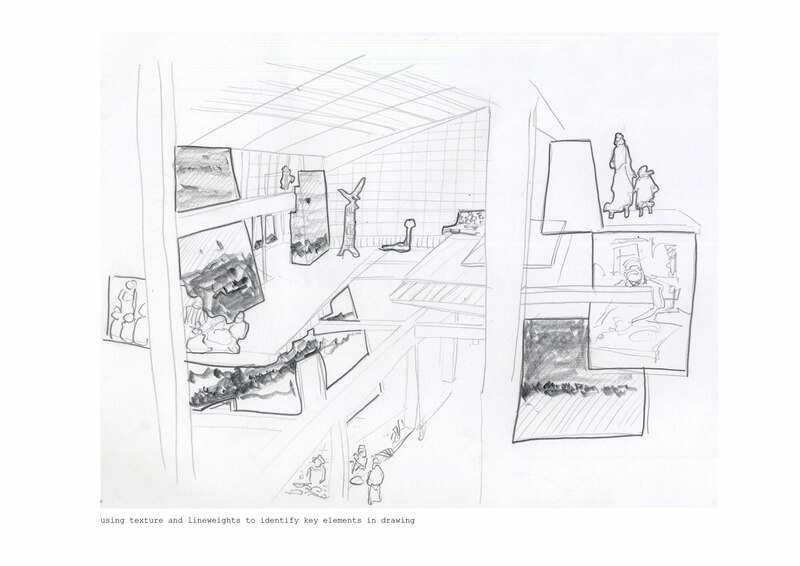 "So much more than I expected from a 'drawing class', a new perspective in visualization was unravelled.